Home > Security > Advice > How Vulnerable is the Yale Lock System? 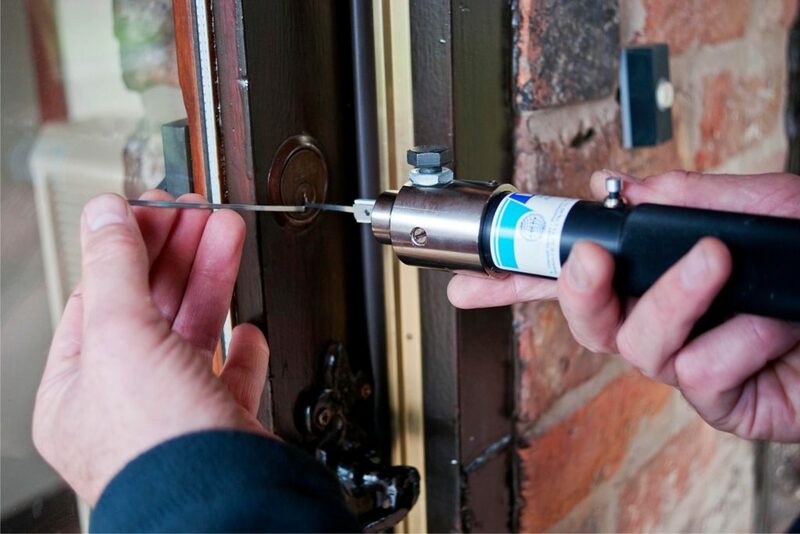 Every lock system is susceptible to breakage and security issues. Unfortunately, this is due to the pressures of forced entry that is prevalent in our society today. Forced entry activity is constantly testing the integrity of all lock systems. The Yale lock is no different and a lot of the forced entry tactics apply to the Yale Lock as well. So, how vulnerable is the Yale Lock system? Like most lock systems, the basic Yale lock system is vulnerable to differing lock picking methods and attacks. The most common methods of forced entry are lock bumping and snap guns. In basic terms, lock picking is the art of unlocking a lock by manipulating the lock device components without the original key. Although this activity is widely associated with criminal intent, for any credible locksmith, lock picking is also an essential skill. In order to combat this activity, a higher security cylinder can be used. Using specialised pins known as security pins which are designed to catch in the lock cylinder if a snap gun or bump key is used can be an effective deterrent. To find out more about upgrading your lock security call us on 0114 345 0145. Something else to consider, when it comes to lock security is that certain insurance policies will not actually pay out if the lock doesn’t conform to British Standards. So, it always pays to look into your existing insurance policy when it comes to lock security. If your lock conforms to BS 3621 then generally speaking, you should be covered. Sometimes the insurance companies will offer a discounted rate if you are compliant, so not only will you be securing your family and property by upgrading, you might save on your insurance policy as well. If you want to know more about the vulnerabilities of the Yale Lock system, call Stephen direct on 0114 345 0145 if you are in the Sheffield area.